Are you a content creator building your portfolio of work around gaming? Then the announcement of Nvidia Creator Ready drivers may have peaked your interest. The company has now forked driver packages for optimised performance with creative applications such as Adobe Premiere, Autodesk, Blender, and Cinema 4D. But are you sacrificing gaming performance in return? 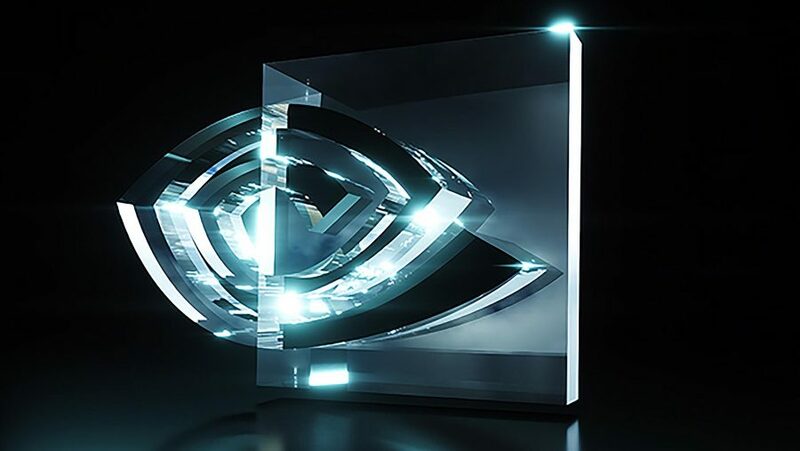 Creator Ready drivers are now available for GeForce cards, and that means us lucky gamers can also dip our toes into the world of Nvidia’s enterprise-focused drivers without spending thousands of dollars on an Nvidia Quadro card. But Nvidia’s forked driver update also creates a fork in the road for content creators: do you value up-to-date day zero game support above all else or the safety net of thoroughly tested professional drivers? Creator Ready drivers are not intended to keep up with the latest games on launch day, instead these are timed to coincide with major update releases to popular editing and graphics software. Each driver package also undergoes more rigorous testing than its Game Ready alternative. In a growing world of streaming, recording, and sharing your gameplay, it’s more important than ever to strike a balance between both workloads. So we’ve set out a suite of gaming benchmarks to find out just how much performance Nvidia’s Creator Ready drivers will net you, or perhaps lose you, across the latest games. And the results largely speak for themselves. The difference in performance is near-negligible between Game Ready and Creator Ready drivers across the entire gaming suite with an Nvidia GeForce RTX 2080 in the rig. However, we suspect that, due to the more extensive testing required, Creator Ready drivers will be fewer and further between than their counterparts, therefore fall behind Game Ready package performance in the very latest titles at launch. It’s worth noting that the Creator Ready drivers offer little in the way of tangible performance increases in professional benchmarks, too. In its own testing, Puget Systems came to the conclusion that, whether in Photoshop CC or Premiere Pro CC, the Creator Ready drivers offer no improvement to the GPU efficacy within these creative tasks. Stability, then, is the selling point of the new Creator Ready drivers, taking precedence over any form of gratuitous performance increases. The extensive testing carried out on the Creator Ready package could prove itself invaluable in the professional space. But, given the more-than-likely slow release cadence, they’re going to rapidly fall behind in gaming performance compared with the day zero Game Ready driver packages. Especially in busy release periods. Because of that, unless you’re suffering system instability in creative tasks, or require cleanroom-like conditions for professional projects, the performance gains and gaming stability to be had by day zero Game Ready drivers remain far more worthwhile for content creators with a passion, or even a professional dependence, on gaming. Though the Creator Ready drivers will still be there as a reliable safety net should a rogue update brick a vital bit of professional software.